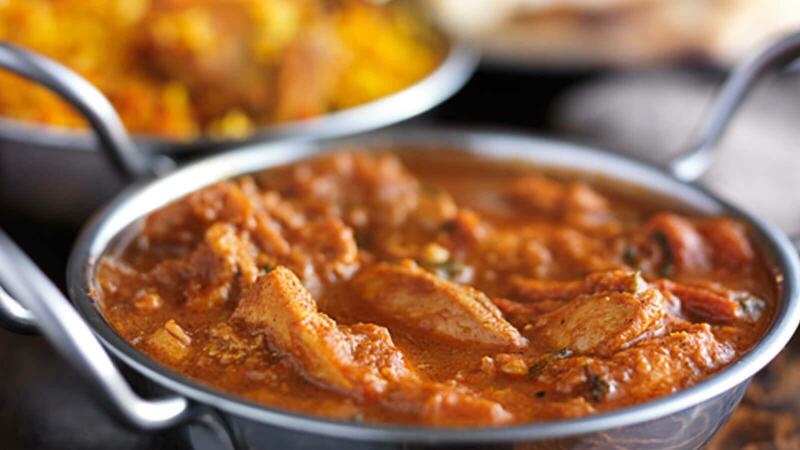 Quite simply, Kingsmead Spice offers the best Indian cuisine in Northwich. With quality food available for takeout or to eat in. Here they offer mouth-watering dishes that are true to the cuisine of India with secret ingredients used to bring you a taste like no other. Using only the freshest authentic high-quality ingredients including their own blends of ground spices for exquisite Indian cuisine every single time. This is why their customers not only come back time and time again, but also recommend them to friends too! Try them for yourself and you’ll be telling everyone you know too! 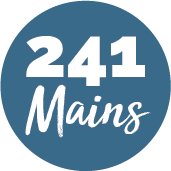 Dine members must order Starters to redeem the 241 offer.